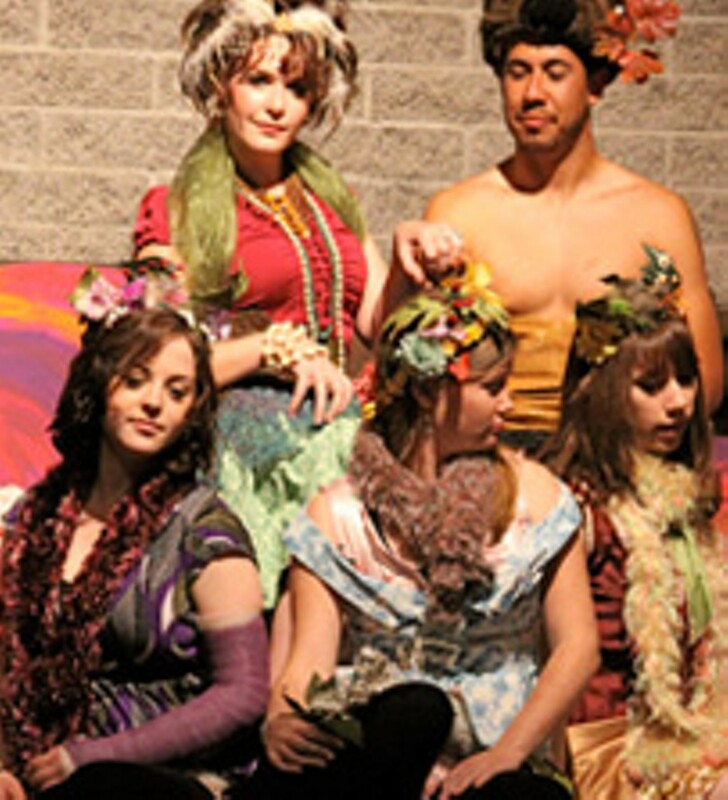 A Midsummer Night's Dream continues through Sunday, April 18. Performances take place at 7:30 p.m., Thursday through Saturday; and 2 p.m., Sunday. $15; discounts are available for students, seniors and PCC affiliates. Call 206-6986, or visit www.pima.edu/cfa for tickets or more information.